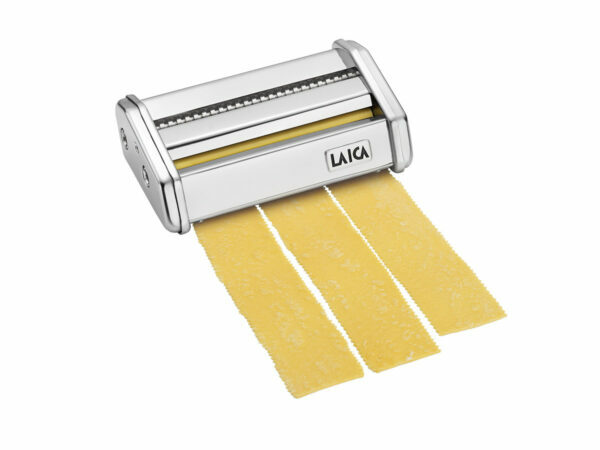 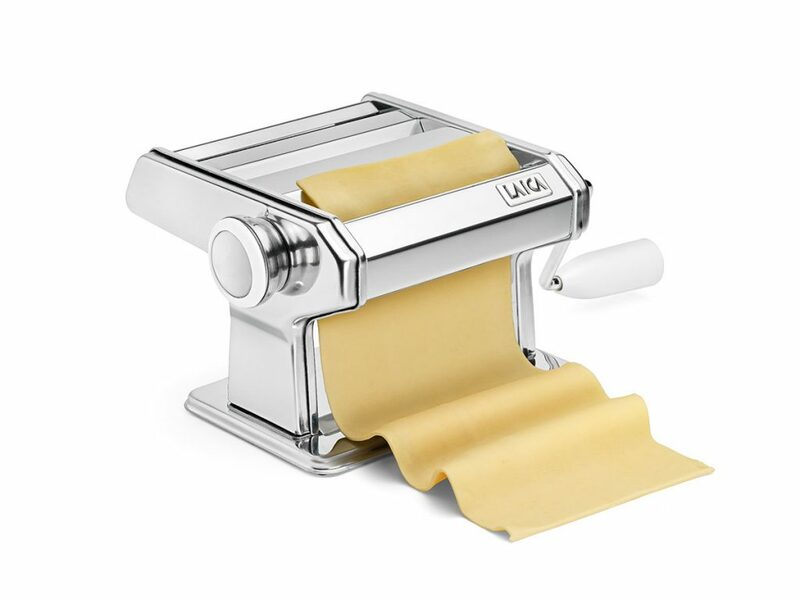 For those who love homemade fresh pasta. 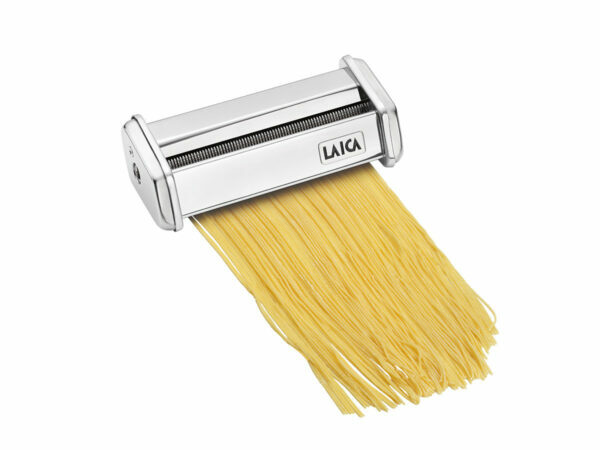 Genuine products and the pleasure of making food with your own hands. 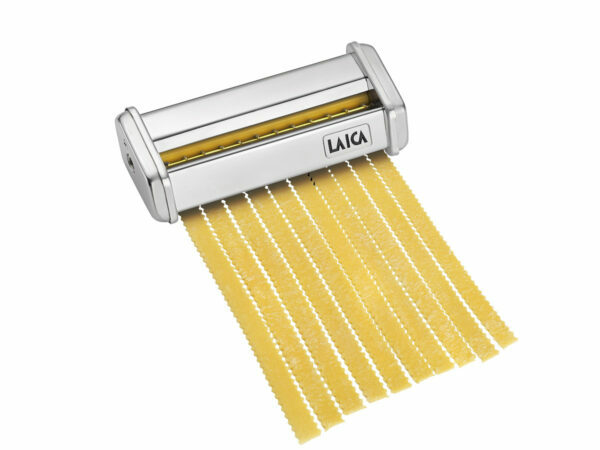 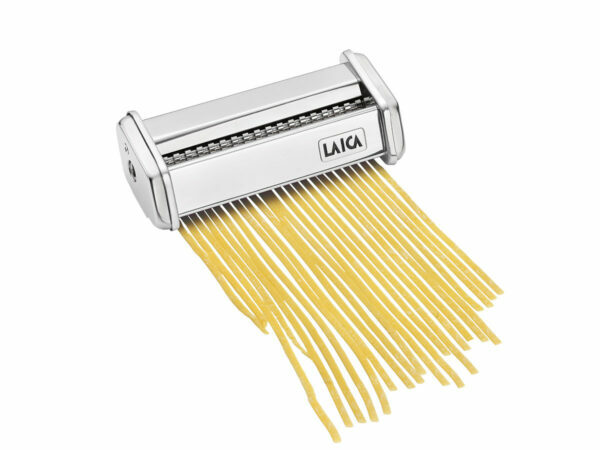 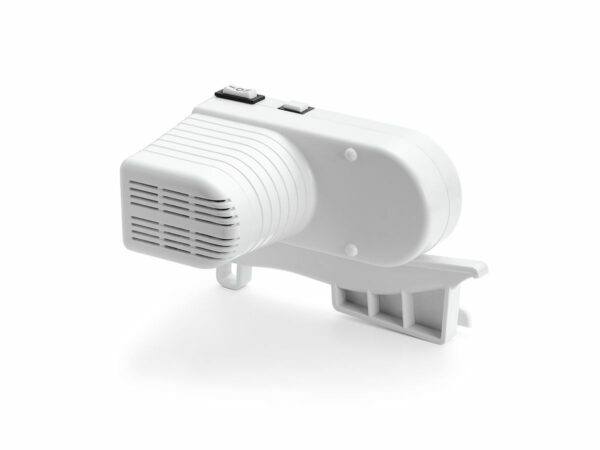 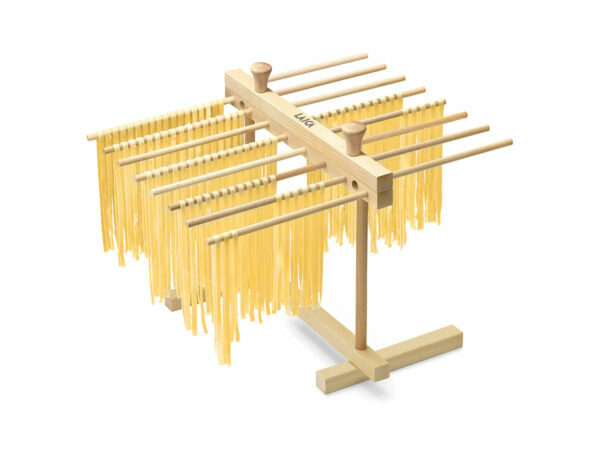 Pasta rack (code APM002) for drying fresh pasta in a confined space.